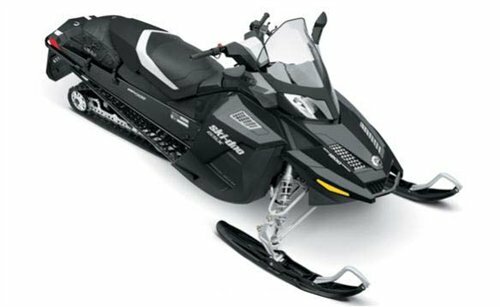 Xtreme Powersports offers parts and accessories through its affiliate sites (the Sites). The prices for these items are based on the order being processed "ONLINE" and not by phone. From time-to-time we run internet only discounts and the price to purchase an item by phone will be more than to purchase the same item online. In addition our suppliers change prices from time to time. We try to ensure that the prices on our site reflect the actual price of the item being sold; however, we reserve the right to refuse to sell any item, and do not guarantee the prices of any item. We require orders to be prepaid by credit card By placing an order on our website you are accepting the following terms and conditions. I understand and agree that by placing an order and hitting the order button I am digitally signing my personal signature and filing this order for purchase. I certify that all information provided on the customer information and credit card forms is true, correct and complete, and that I am the authorized person on the credit card used for this purchase. I certify that I have agreed to pay the amount indicated on the order immediately, and I have authorized Ecardeals America inc dba Xtreme Powersports and Flemington Yamaha and its designated financial agents to initiate and charge my credit card immediately from the indicated credit card upon placing this order. I understand that if anything is misrepresented to Ecardeals America Inc. by me it is a theft of services and product and I agree to reimburse Ecardeals America inc. any and all cost required to retrieve and recoup monies owed and product owned by Ecardeals America Inc.
Our goal is to get your order processed the same day we receive your order. We want to be your one-stop shop for parts; by limiting our customers to those who follow the above rules are able to serve you better. For details on this page email the info@xtremepowersports.com.